Aston Barclay is in the final phases of developing its new 78,000 sq ft auction super centre in Wakefield ahead of its official opening on 28 January. The site is set to host 15 dealer and fleet auctions per month and has the capacity to sell 50,000 used vehicles annually, contributing to Aston Barclay’s plan of doubling its group sales volume to 160,000 vehicles by 2022. 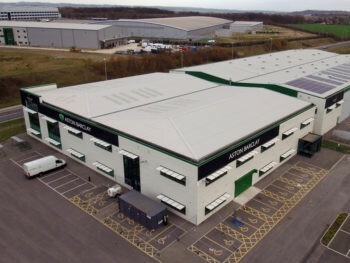 Constructed on an 18-acre site right by the M1, M62 and A1, the super centre features two glass-fronted auction halls, interactive screens and artificial intelligence (AI) along with a new inspection building complete with imaging bay and turntable and a full range of refurbishment services. It also offers air conditioned, dust-free internal storage for 200 cars and external parking for 2,500 cars as well as leisure facilities, a gourmet restaurant, and meeting rooms – all intended to transform the buying and selling experience both physically and online. Aston Barclay will immediately transfer its current Leeds auction sales activity and its 40 staff to the Wakefield super centre, which will also become home to its Digital Solutions team and its group finance operation. Wakefield will also become the head office for the newly acquired The Car Buying Group and its 30 staff while the newly integrated Independent Motor Auctions, with its 20 staff, will also be located at the Wakefield super centre. 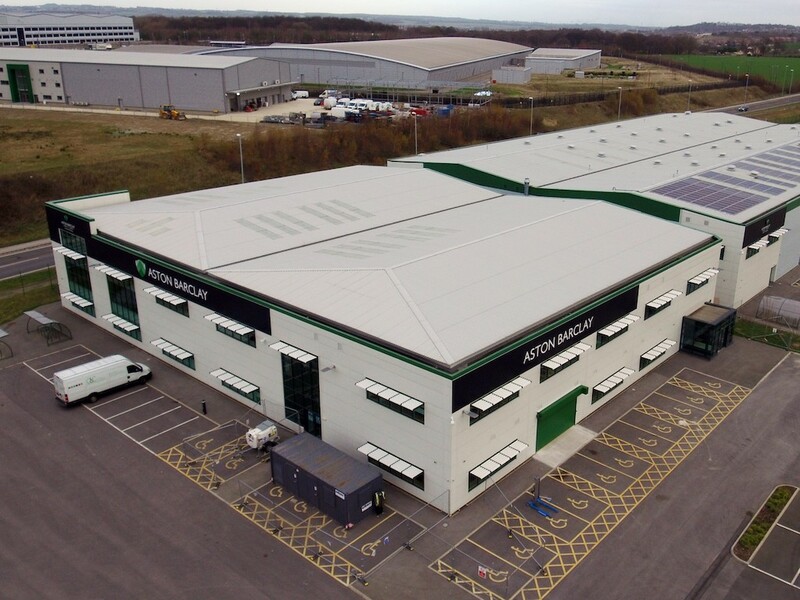 Aston Barclay’s current six-acre Leeds auction will be turned into a used LCV centre during Q1 2019.